BEARING NEWS is a web portal who provides worldwide bearing & power transmission industry related discussions, project details, product updates, engineering know-how, company news, market insides and exhibition announcements. 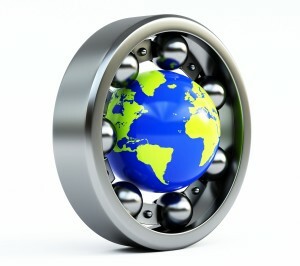 You can check out and subscribe on our Newsletter, Twitter and Facebook accounts below, in order to stay connected and up to date with the worldwide Bearing Industry news updates. Our web portal is published in 7 language (English, German, Russian, Spanish, Turkish, Portuguese and Dutch) with 14 country pages (Worldwide page, Germany, USA, Russia, India, Turkey, South-Africa, Philippines, Brazil, Spain, China, Netherlands, Australia and Belgium). Feel free to contact us for publishing your Company News Releases and for advertising your Company Logo or Product Banners.